The world of SEO is ever-changing; blink and you might miss Google making another algorithm update. While it can be hard to keep up, that’s what makes it so exciting. So, what does 2019 have in store? We’ve predicted five SEO trends that are set to dominate the year ahead, which you should incorporate into your strategy for success. Our first SEO trend is one that isn’t going away any time soon. 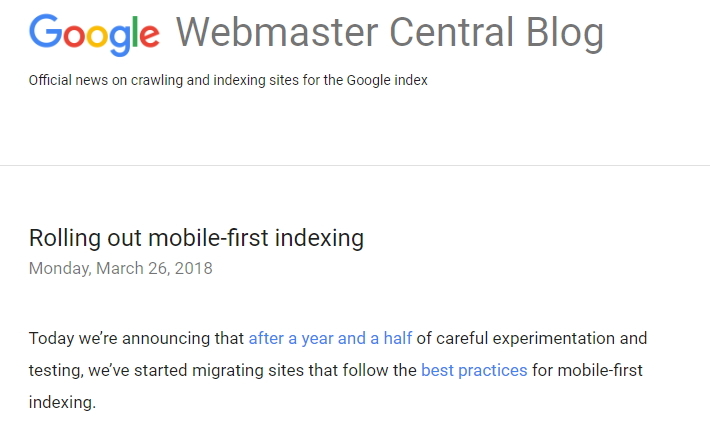 Google took huge strides with mobile in 2018, rolling out mobile-first indexing from March and the Speed Update from July for all users. This placed more prominence than ever on ensuring your site is fit for mobile devices, which looks set to continue in 2019. Before these updates, Google’s web crawlers used the desktop version of your site for indexing and ranking. Now, if your site doesn’t render properly on mobile, your rankings will likely suffer as a result. Remember, however, that mobile-fist indexing doesn’t mean mobile-only – the desktop version still matters; the mobile version is just more important. The best way to ensure your site is mobile-friendly is to use responsive design, which adapts it to whichever device it is viewed on. Fortunately, Google provides a number of tools to help you monitor and improve your site for mobile devices. PageSpeed Insights analyses both versions of your site and provides a speed score, as well as diagnostics and opportunities. You can also check your site with the Mobile-Friendly Test and Mobile Speed Test, so there’s no excuse not to optimise for mobile. When was the last time you asked Google a question? Did the answer appear in a box at the top of the page, like this? Google dubs these “featured snippets” and they are dominating the search engine results, especially for questions. This means that even the first organic result is being pushed further down the page in favour of featured snippets. This coveted spot is referred to as “position zero” and is designed to quickly satisfy a user’s search query, often without having to leave the search results at all. 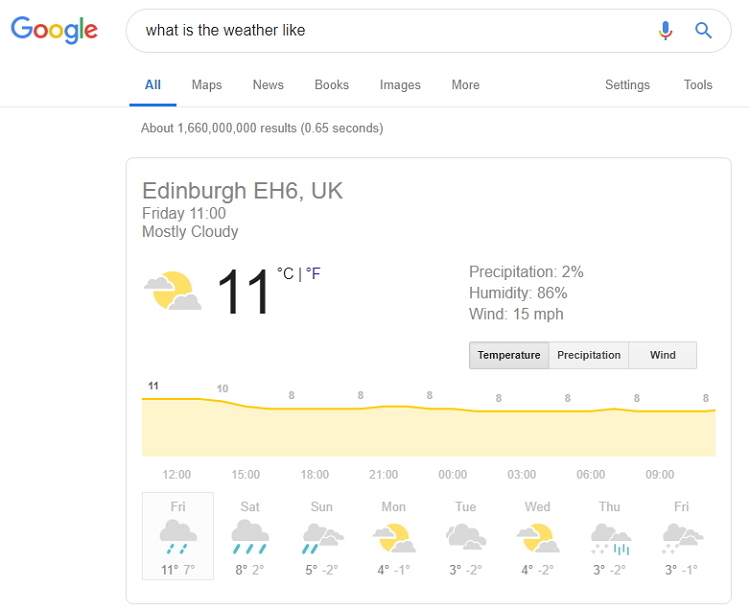 While a user will probably click-through to a recipe or article, there are queries such as “what is the weather like” that will provide a definitive answer without having to visit another website. Featured snippets are getting smarter, too. Not only do they show written content, they can return a video if it is relevant to the query. But Google being Google, it goes a step further to highlight the exact part of the video it believes will answer your question. Take the pancakes example below; notice how it has suggested a 96-second clip? Click on the result and it will begin playing the video at that point, without even leaving the SERPs again – clever, right? So, what can you do to rank in position zero? Firstly, you have to rank within the first ten results on the page to even stand a chance. 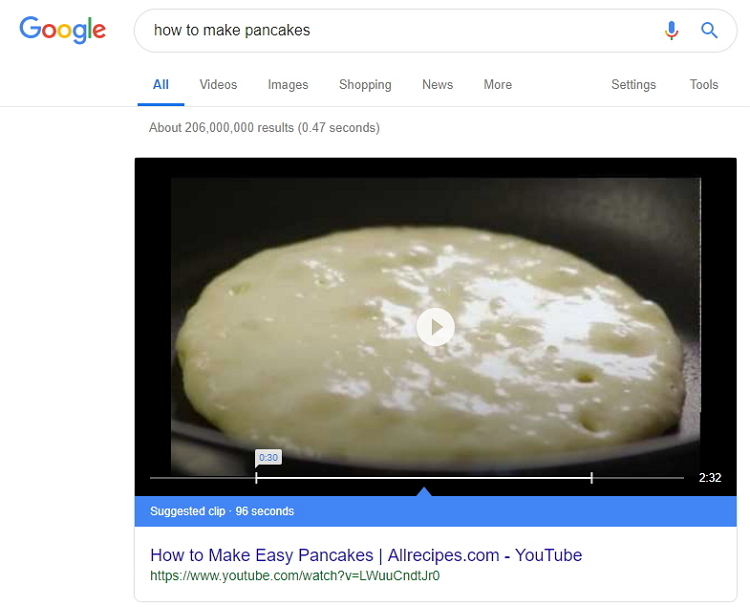 According to an in-depth study by Ahrefs, there is a 99.58% chance that Google only uses pages that are ranked in the top 10 results as featured snippets. Naturally, your odds increase the higher you rank, so work on getting your content within the top five. Of course, that’s easier said than done. But, if you want to earn a featured snippet, the best advice is to focus on answering a few specific questions with succinct paragraphs. Google pulls results programmatically from a webpage to populate featured snippets, so the easier you make this for it, the better. Lists are also a popular form of content seen in snippets, so framing your content appropriately with headings and subheadings should help Google understand these. Another SEO trend that continues to rise is local searches. As discussed in our personal searches post, queries including “near me” have increased dramatically over the last year and aren’t set to slow down any time soon. This means your local SEO should be on point in 2019. But, how do you go about doing that? 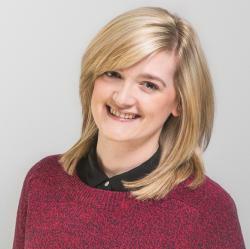 First and foremost, you need to set up a Google My Business profile and ensure all your details are up-to-date. 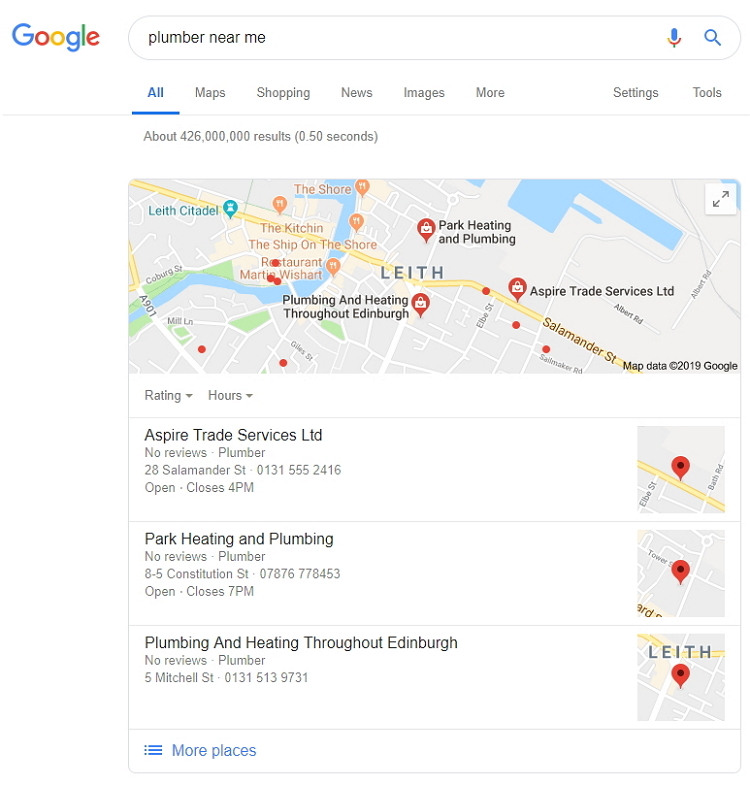 Google uses this information to populate the business listings that appear below the map for a local search, so it’s important these are correct to avoid a frustrating user experience. However, if your business has several locations, it can be an arduous task to manually update all of the local listings. Fortunately, there are solutions out there to help you manage these, such as Moz Local. These ensure consistency and accuracy across all of your listings, as well as access to analytics to understand how they are performing. Local SEO is intrinsically tied to voice search, as it is an increasingly popular way to find businesses around you. According to a study by BrightLocal, 46% of consumers use voice search to find a local business on a daily basis. Optimising for local search will help to ensure you don’t miss out on these potential customers. As the search engine results continue to evolve, Google is relying more on structured data to understand content and contextualise information. In particular, it is using structured data to create rich snippets that enhance the search results for the user. Rich snippets can contain a variety of information, such as star rating, reviews, opening hours, and so on. In the above, we can see the rich snippet contains a star rating, cooking time and calories; all useful information that will impact whether a user clicks through or not. The more structured data you provide, the more opportunity you’ll have to gain vital clicks. To help, Google has a Structured Data Markup Helper and a Testing Tool to get you on your way. You can also use the Testing Tool to analyse other websites and understand which data they have implemented. Structured data can also help AI understand your website. With voice search assistants like Alexa and Siri on the rise, it’s important to make it easy for them to interpret your content. 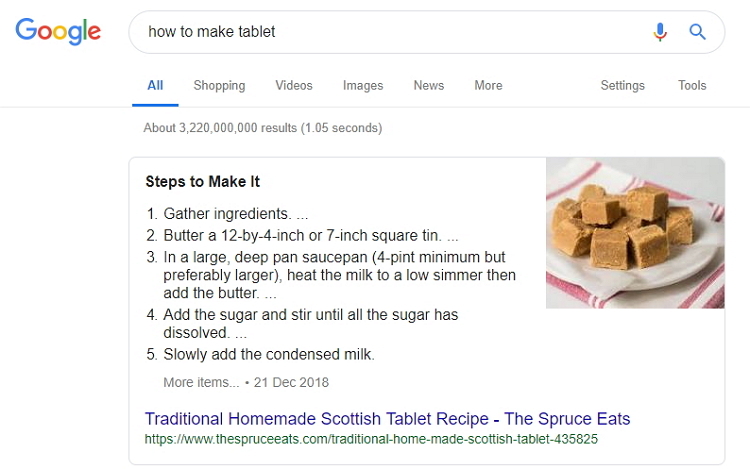 By clearly defining elements on the page in structured data, you’ll increase the chances of machines correctly matching your content to voice searches. No matter how many updates Google makes to its core algorithms, one thing always remains true: content is key. The days of keyword-stuffing are long gone; today it’s all about creating quality content. But, what exactly counts as quality? The best content is often the most in-depth. It leaves no stone unturned and provides all the information a user needs on a specific topic in one place, so they don’t have to find it elsewhere. This means your content needs to be long-form. The definition of this may vary from one person to another, but a piece should be long enough to go into detail without writing for the sake of it. 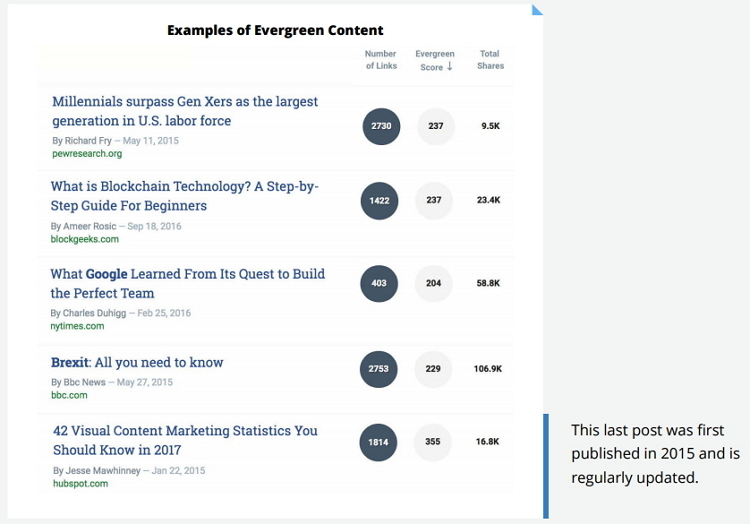 BuzzSumo discovered that evergreen, authoritative content performs best in their Content Trends study, as this gains traction over time. Google continues to make great progress towards understanding the context behind content, rather than just the words themselves. One such improvement is RankBrain, a machine-learning system within Google’s Hummingbird algorithm that strives to understand search intent behind user queries. This means synonyms and related terms are more important than ever, as Google is starting to recognise when topics are connected. To make your content as relevant as possible, we recommend diving into LSI keywords. Latent semantic indexing simply refers to understanding the relationship between words and free tools such as LSIGraph can help you identify these. You can also use traditional tools like Keyword Planner to uncover related searches and include the most relevant in your content to create a truly comprehensive piece. Now you know the most important SEO trends for the year ahead, it’s time to implement them in your strategy. From making your site mobile-friendly to optimising your content, our experienced SEO team can help you stay ahead of the curve. Get in touch with us to streamline your SEO strategy today!